Nicholas McConnell is your Arcadia area Realtor. With over 20 years of experience in helping people buy and sell homes in Phoenix, Arizona! Below is a list of ALL homes for sale in Arcadia in Phoenix, Arizona situated in what is considered by many to be the most luxurious subdivision in all of Phoenix, Arizona. Please use the IDX search below to view ALL homes for sale in Arcadia in Phoenix, Arizona. This map is updated live. As homes come on, and off the market, the below map will automatically update. This is the most current, most accurate list of homes for sale in the Arcadia District of Phoenix, Arizona. If you would like to view any of these luxurious properties for sale in Arcadia, please call Nicholas McConnell with Paradise Valley, Arizona Realty ONE Group. Please believe me when I say, the difference between a great Realtor, and a Realtor with little to no experience can literally cost you tens of thousands of dollars, if not hundreds of thousands of dollars depending on your price range. With firm negotiations, I will get you the very best price available for your home in Arcadia situated in Phoenix, Arizona. With over 20 years of experience, call Nicholas McConnell at 480-323-5365 with any, and all inquiries. I am, and will remain at your service for life. 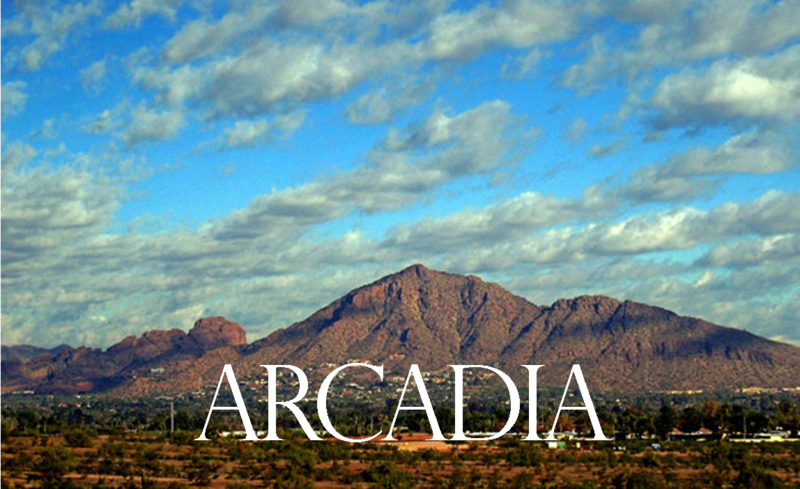 Please enjoy the list of homes below in Arcadia. 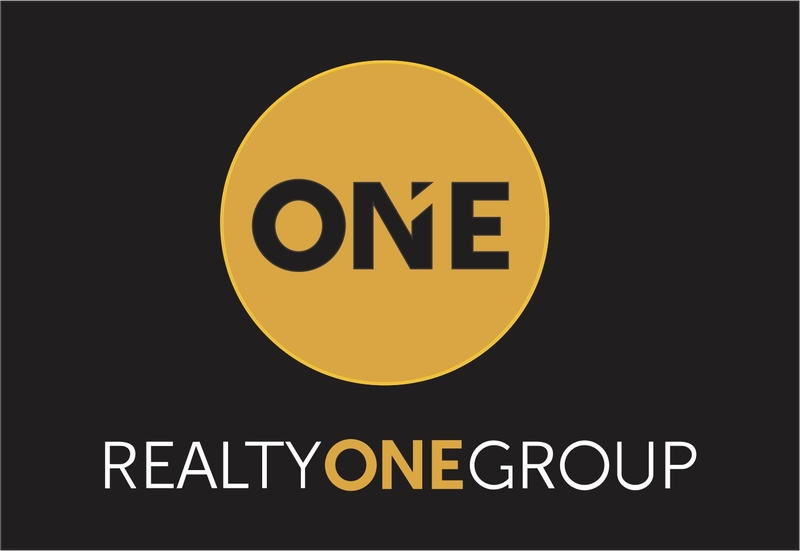 Nicholas McConnell with Realty One Group is your answer. I really want you to know that I am not just looking for a quick commission check, you will see that I truly do represent what is in your best interests. On top of getting you the very best price available with firm negotiations no matter if you are buying or selling, you are also getting premier representation. I go all ten rounds for you, and I really look forward to showing you what it means to have the best representation available. From the time we open escrow, to the time I hand you the keys to your new home, you will know all material facts about the property because we have access to the best inspectors in the state. Equity Title is the best title company in the state, they will disclose all liens on the property, any clouds on title, transfer the deed properly, and be sure you have the best title insurance. We go over in great detail the Schedule A and Schedule B, zoning, property lines, conditions, covenants, regulations, and help you obtain the best mortgage with the best interest rate available. We do it all. If you want things done right, I am your man. You do not want any surprises during escrow when making one of the biggest investments of your life, we leave no stones unturned.